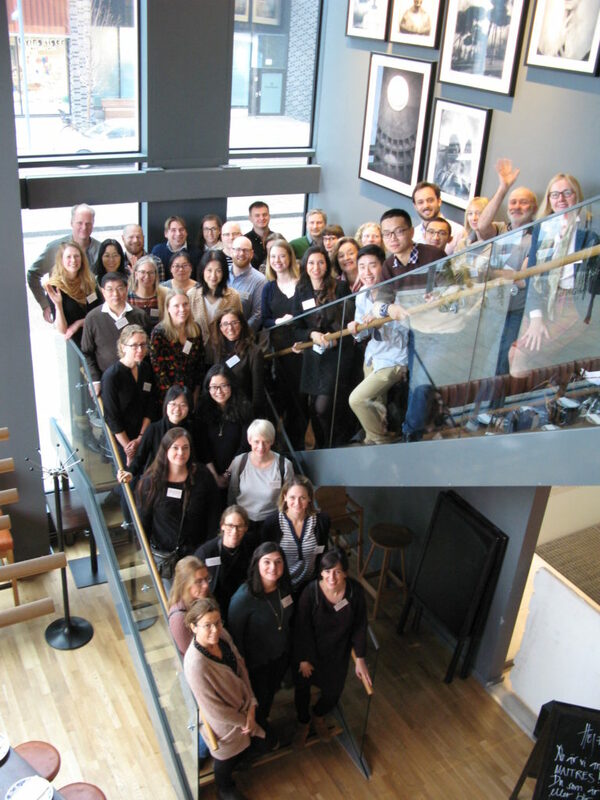 On March 7th to March 8th, the National E-Infrastructure on Aging Research (NEAR) hosted its first internal scientific workshop to initiate discussions for potential future research collaborations. On behalf of Karolinska Institutet, the Vice President of Research, Anders Gustafsson, welcomed everyone and enlightened the importance of epidemiological aging research, as well as the added value of national collaborations across the largest Swedish Universities in the medical field. 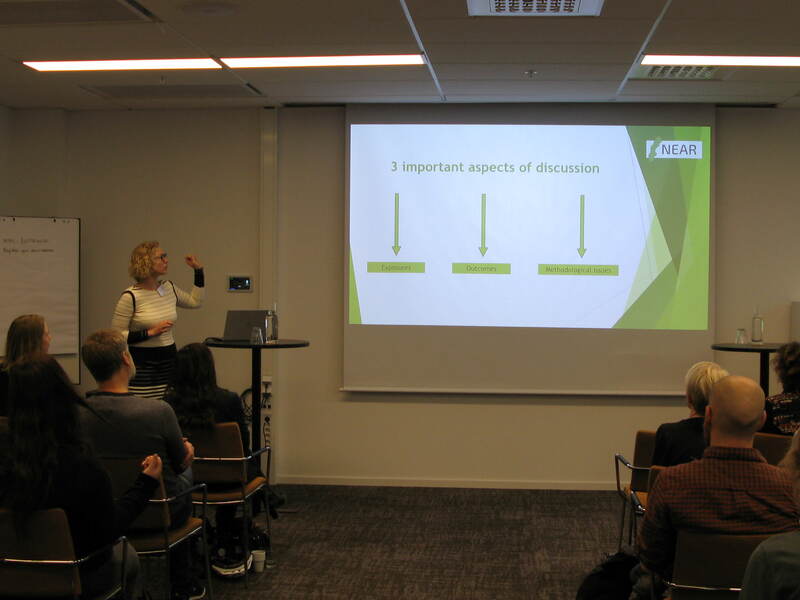 The workshop continued with that the Director of NEAR, Laura Fratiglioni, and the Scientific Coordinator, Debora Rizzuto, had presentations about NEAR. This was followed by speakers with experience of research collaborations across various databases/studies. 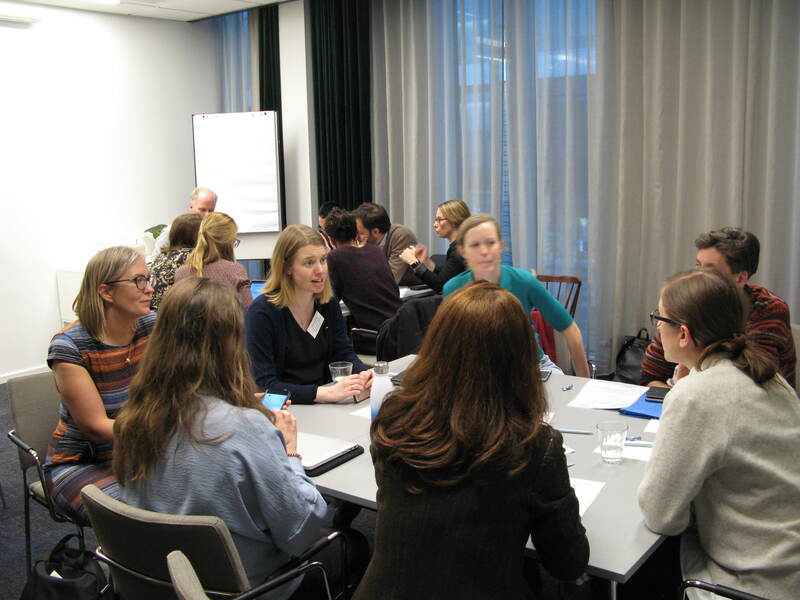 In the afternoon brainstorming sessions took place to facilitate discussions of future research collaborations. 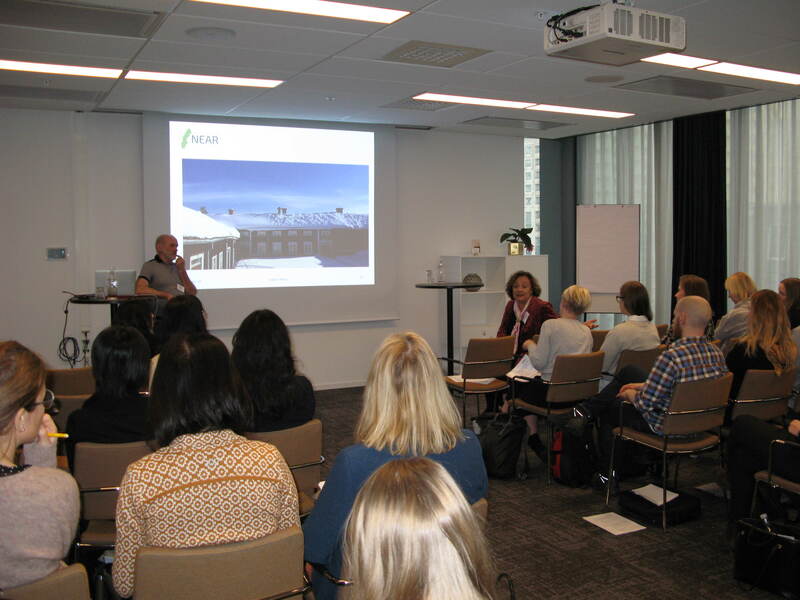 On Friday the workshop ended with presentations and discussions of the future research projects and collaborations. 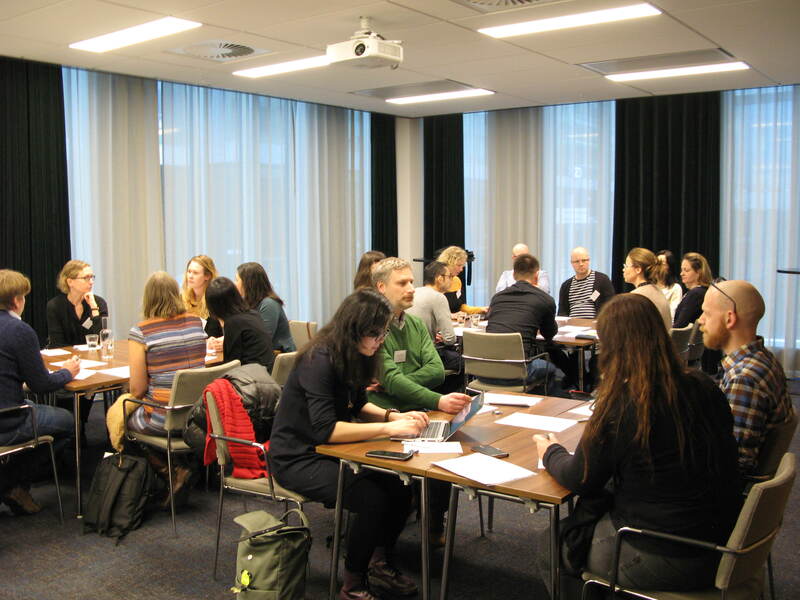 Overall, the workshop was very successful, resulting in interesting and important research- and methodological related discussions, new ideas, as well as proposals of 10 future research studies.